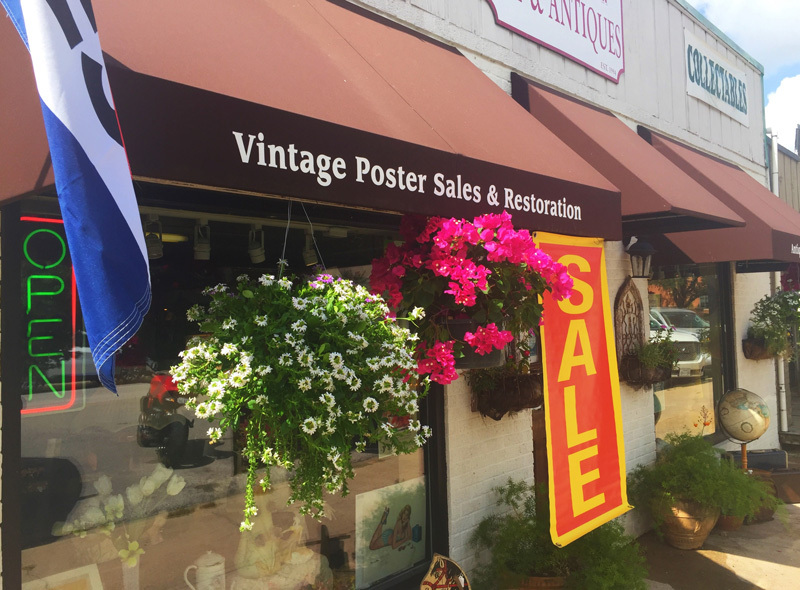 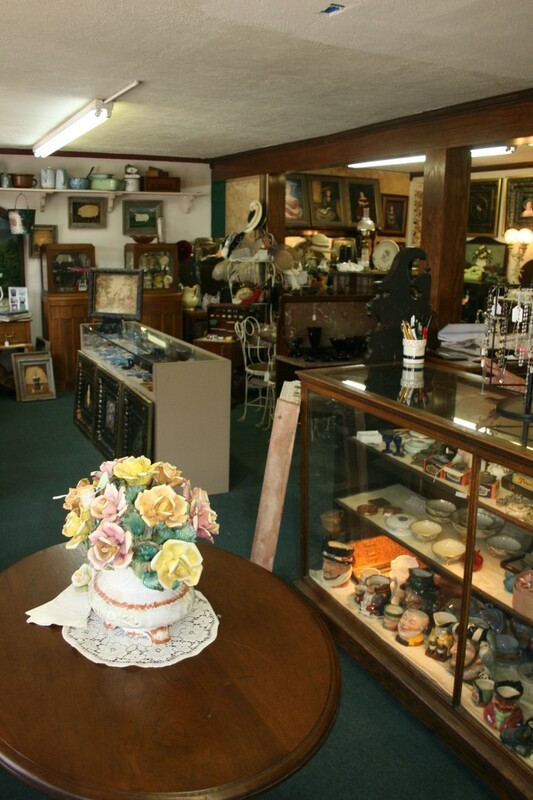 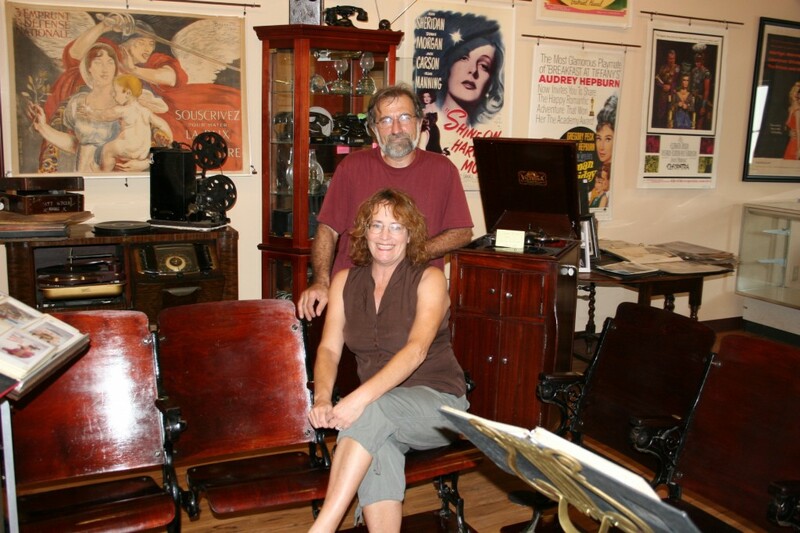 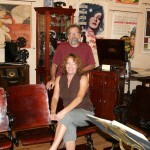 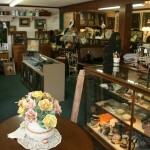 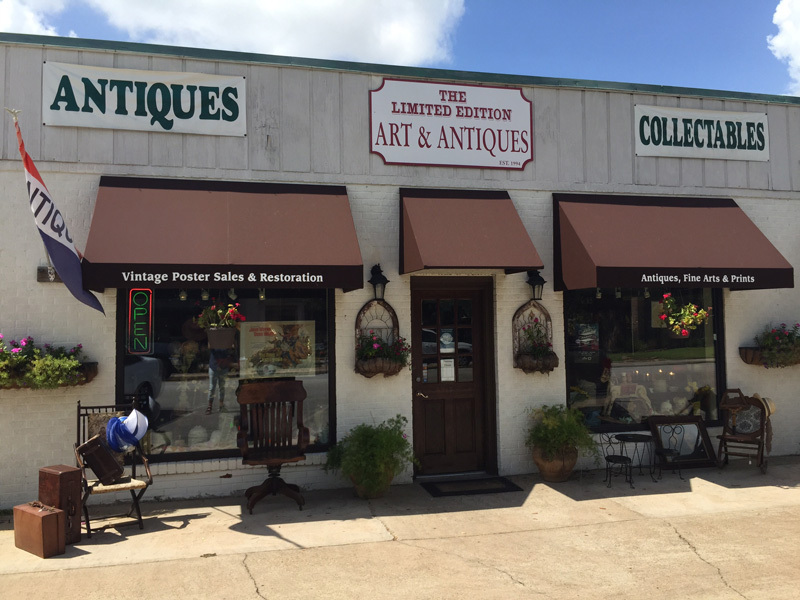 The Limited Edition Art and Antiques was opened in 1994 by owner and proprietor Elizabeth Proctor. 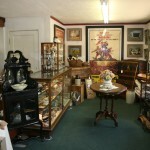 A professional artist and photographer by training Elizabeth’s folk art is on display and is for sale at shop and are visible online HERE. 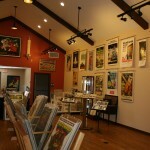 The Limited Edition has 4000 sq.ft. 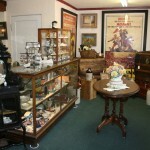 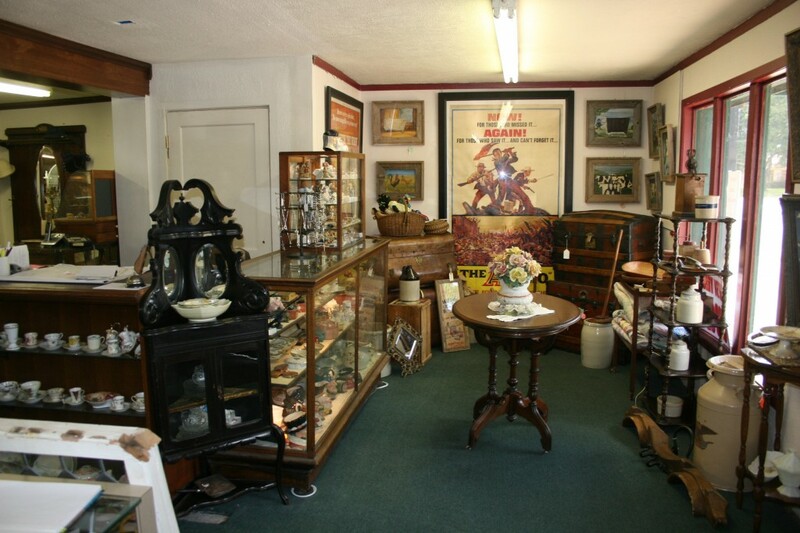 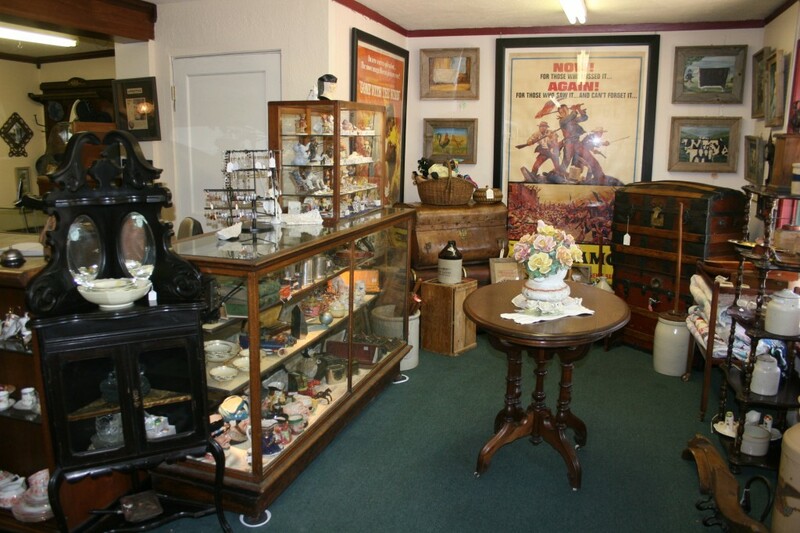 of retail space consisting of four main rooms and 15 antique dealers. 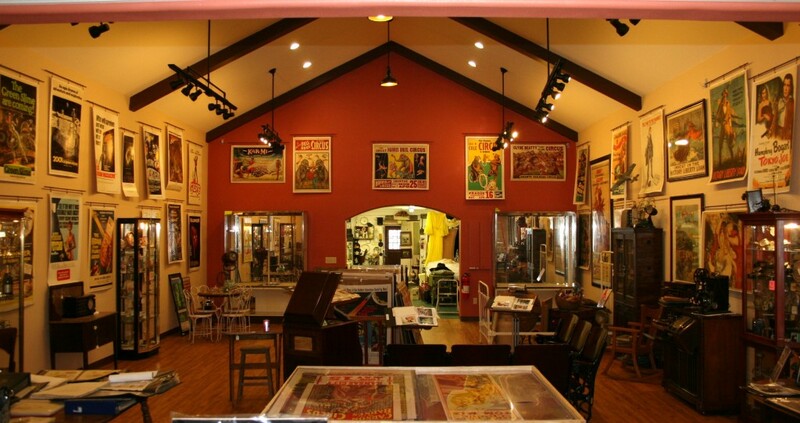 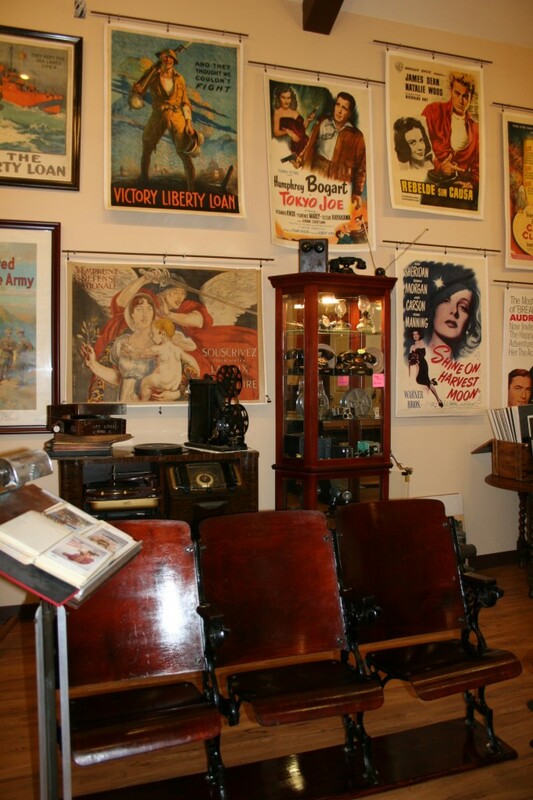 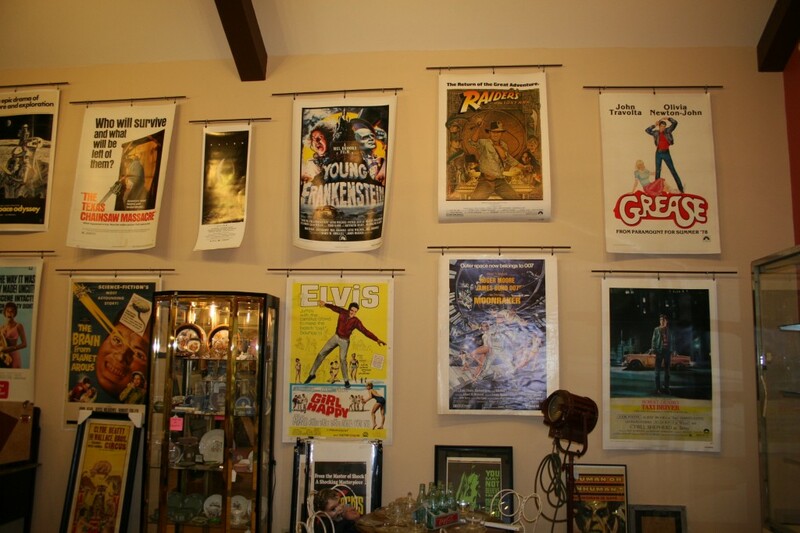 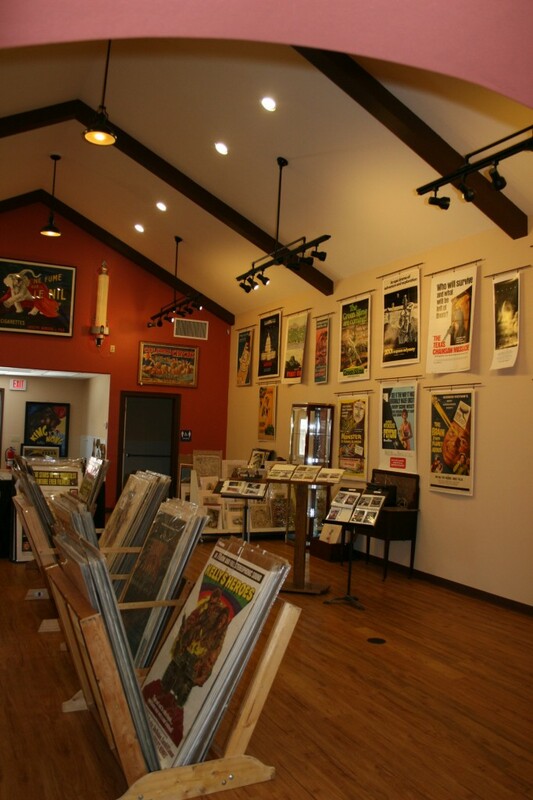 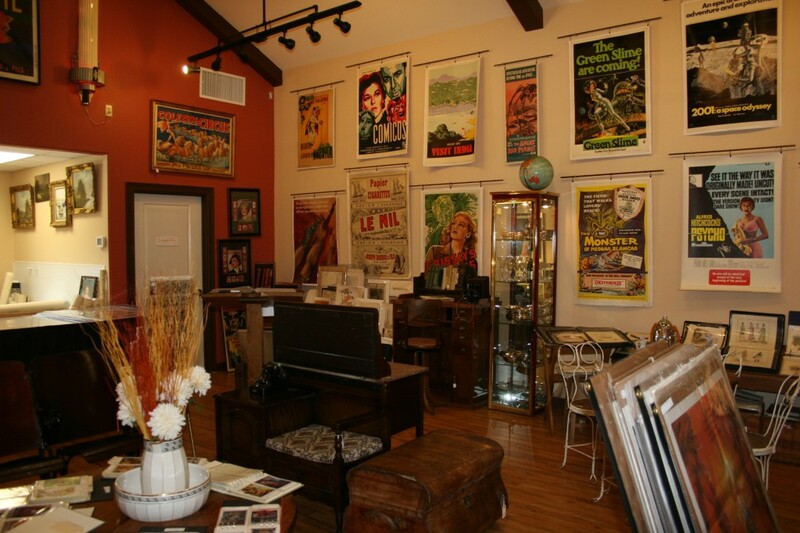 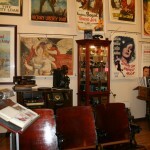 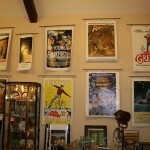 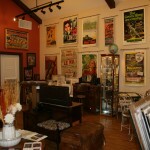 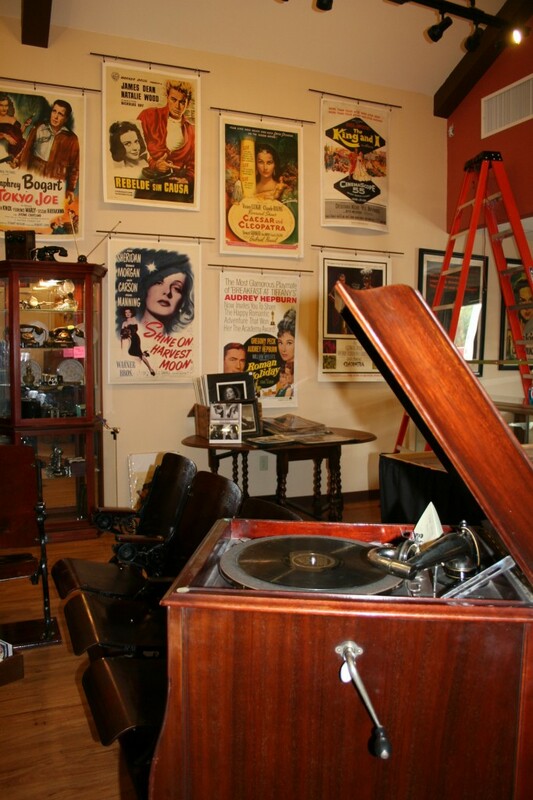 In 2007 a vintage poster gallery was added where over 5000 original vintage posters and rare prints are on display covering movies, travel, advertising, circus, magic and war. 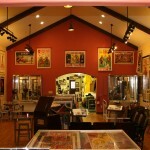 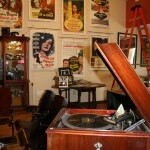 The Limited Edition offers complete poster linen backing, restoration and custom framing services.